Offering a full suite of podcast production services, from concept to editing to promotion. 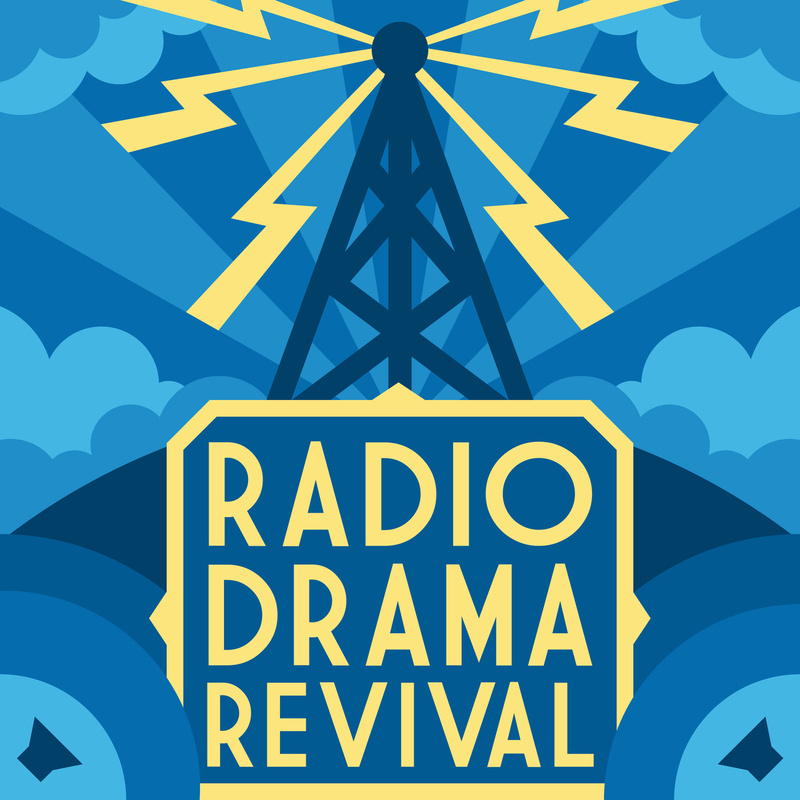 A podcast showcase featuring the best of contemporary audio drama. 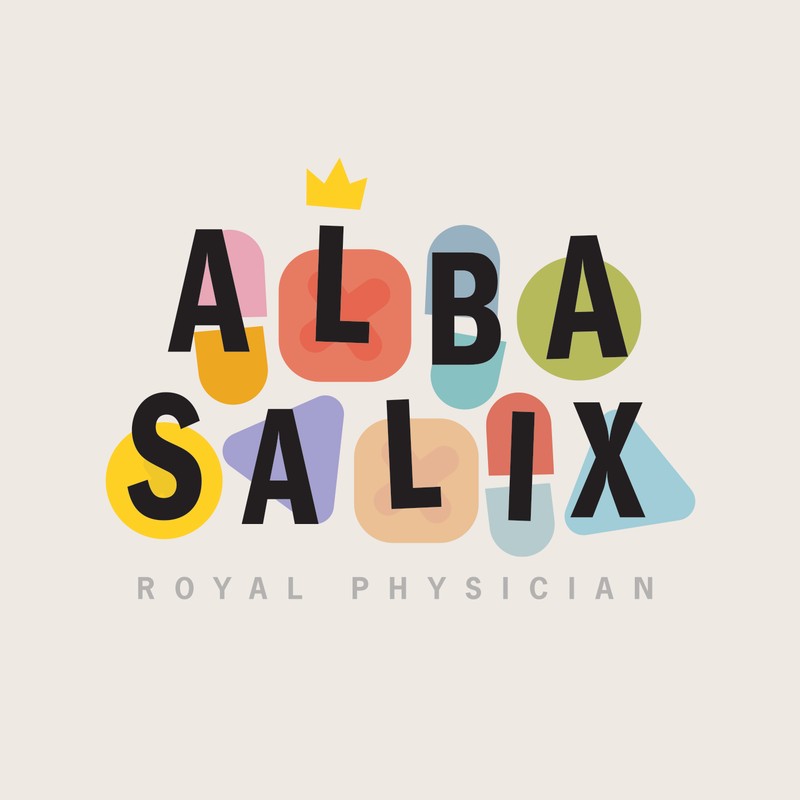 An improvised comedy set in the world of Alba Salix. The award-winning fantasy medical sitcom. 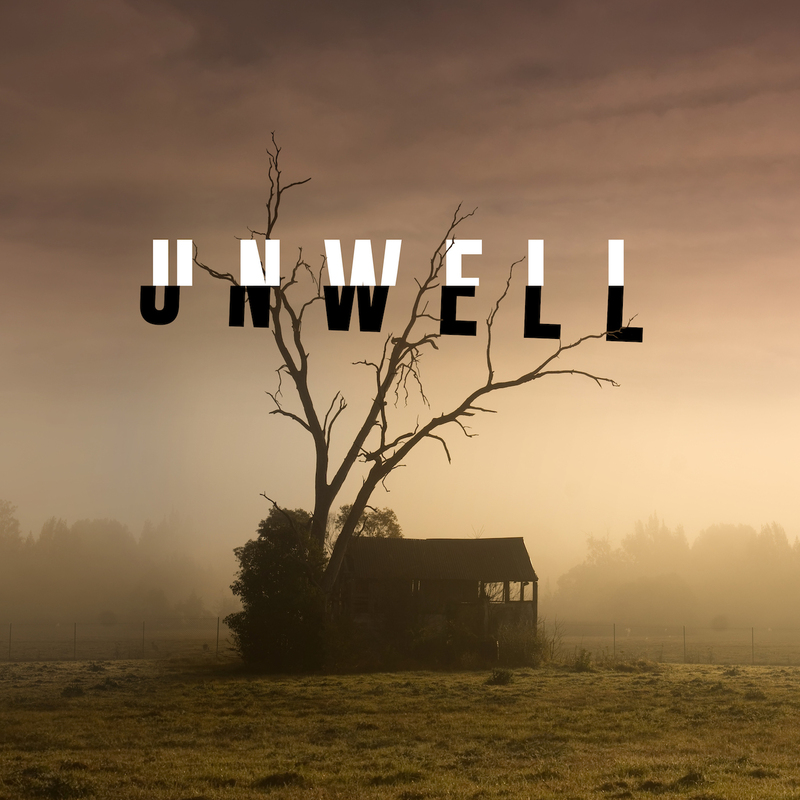 A fiction podcast about conspiracies, ghosts, and unusual families of blood and choice.